Humunga Tongue! 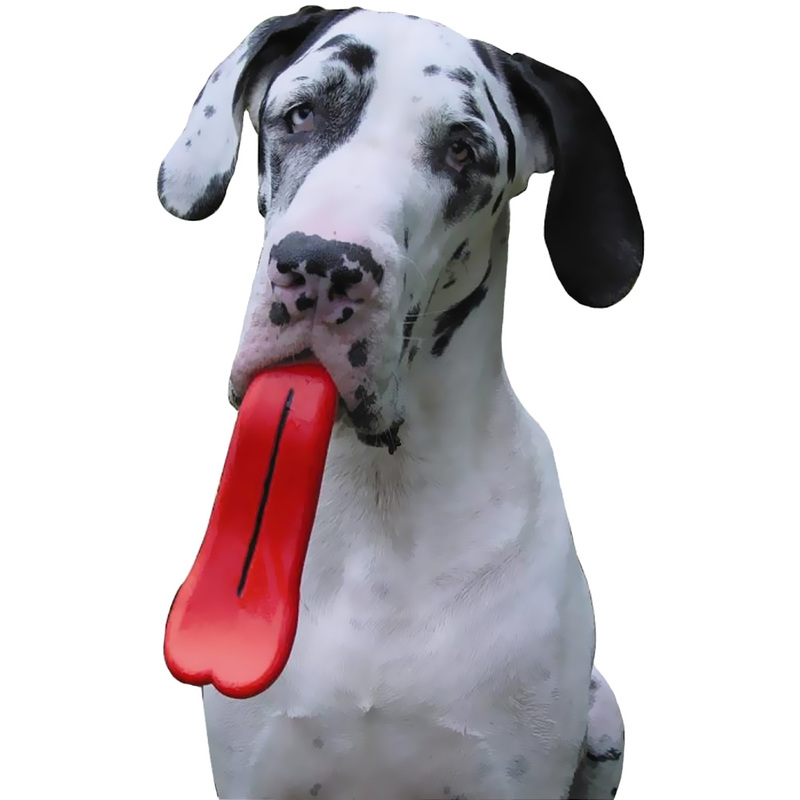 This huge, curly, cartoon tongue hanging out of your dog’s mouth will crack up the entire ‘hood. 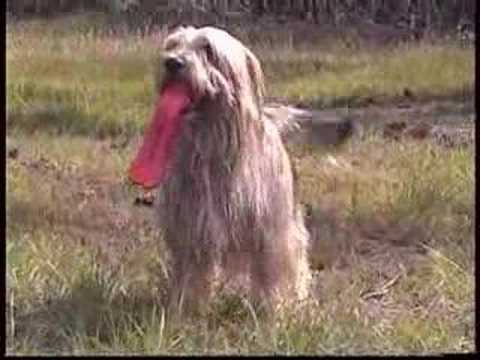 Great for a game of tongue o’ war, and of course, fetch. Hold it via the tongue to propel the ball farther, and to avoid the dreaded “slobberball!” Sure to make your pooch the star of the park.